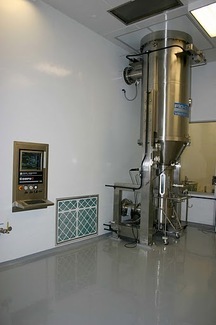 PortaFab aseptic rooms and cleanrooms are the ideal solution for pharmaceutical packaging applications including filling and encapsulation lines. 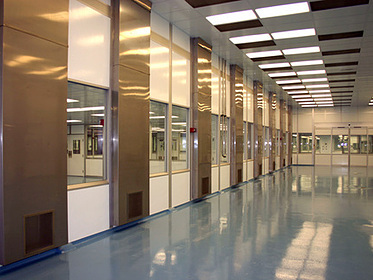 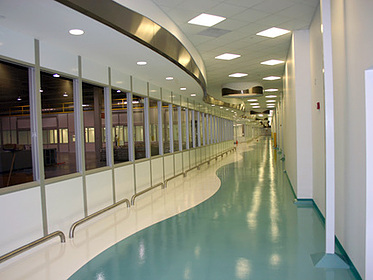 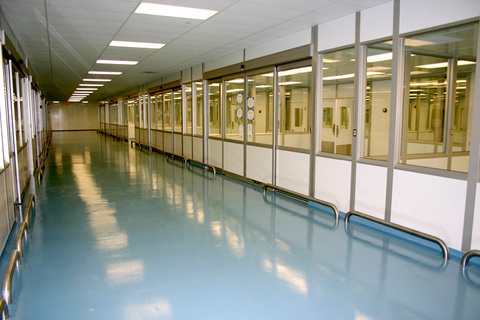 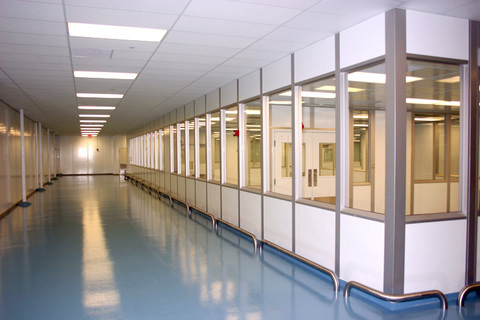 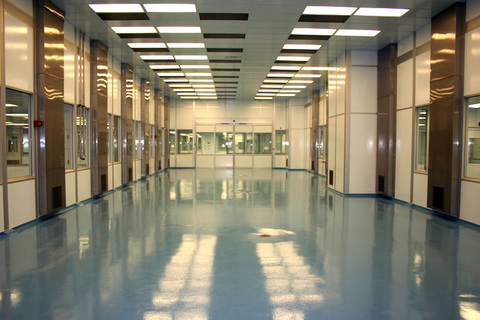 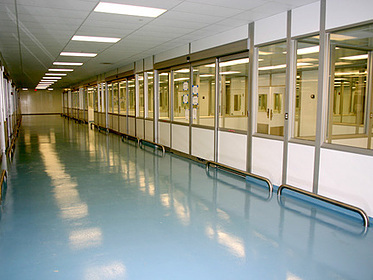 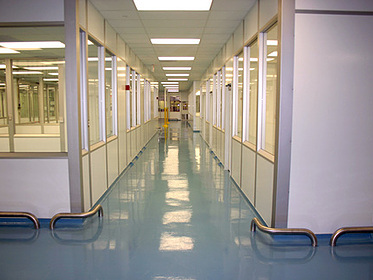 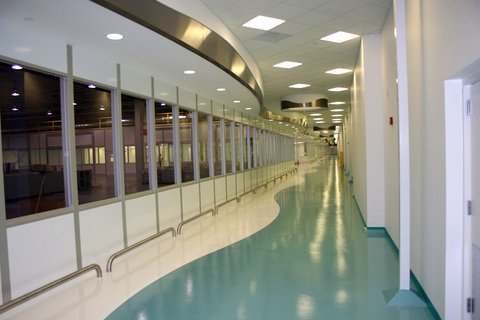 Our clean room systems are designed to integrate with operative research equipment. 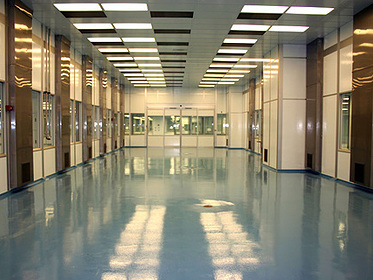 The modular labs provide an effective alternative to conventional construction by reducing costs, mess and time delays. 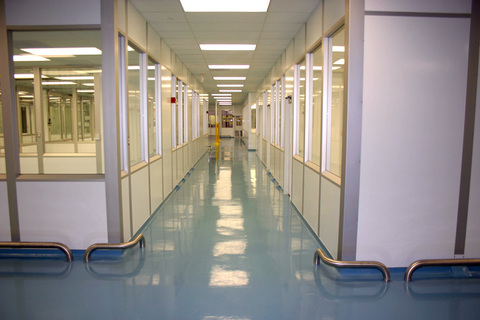 They are easily modified or moved to expand with your facility needs. 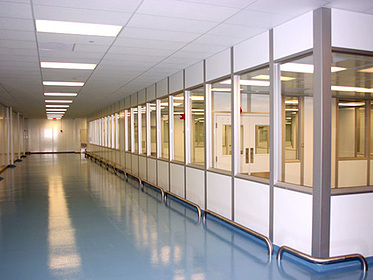 Automatic sliding doors to accommodate moving large equipment and materials in and out of the controlled environment. 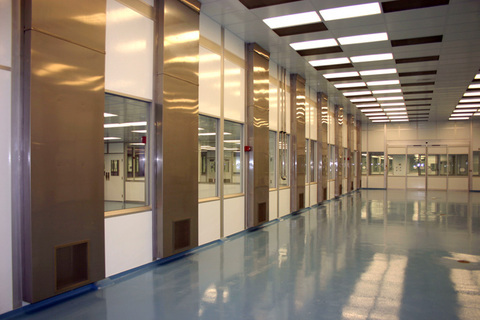 The modular nature of PortaFab's Cleanrooms and Labs ensure that enclosure layouts can be reconfigured and moved with no loss of materials investment. 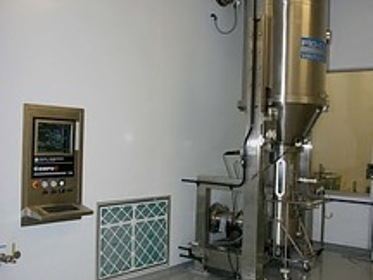 The modular components assemble in a fraction of the time needed for conventional construction and these structures often qualify as capital equipment, enabling accelerated depreciation over traditional construction.